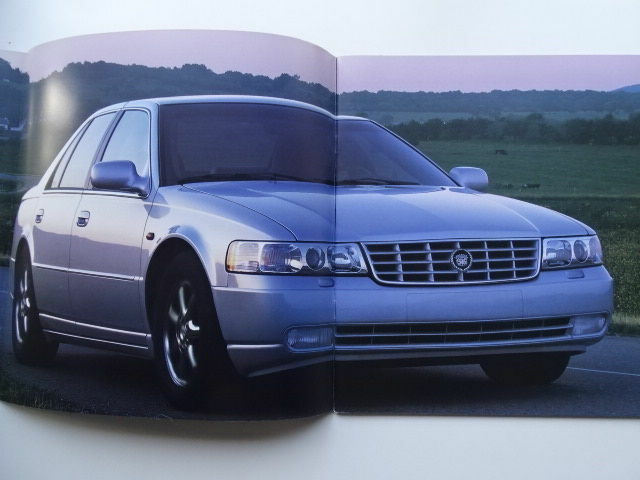 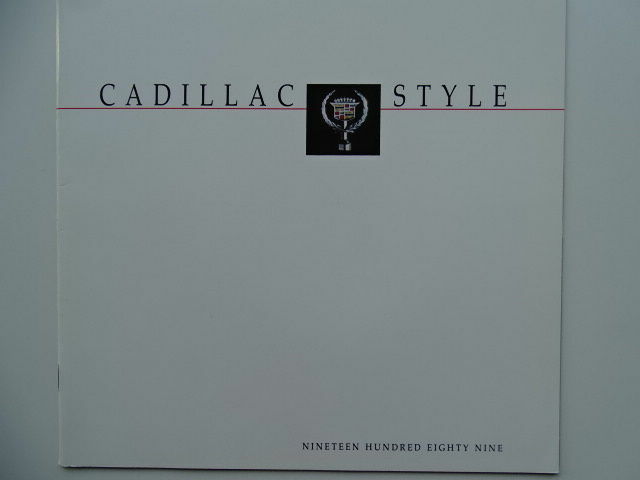 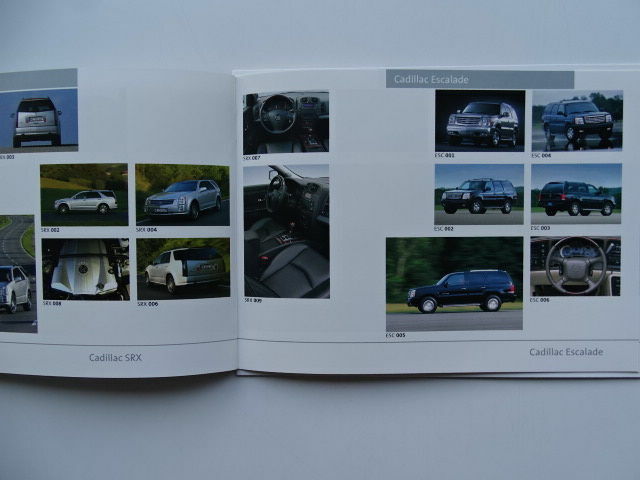 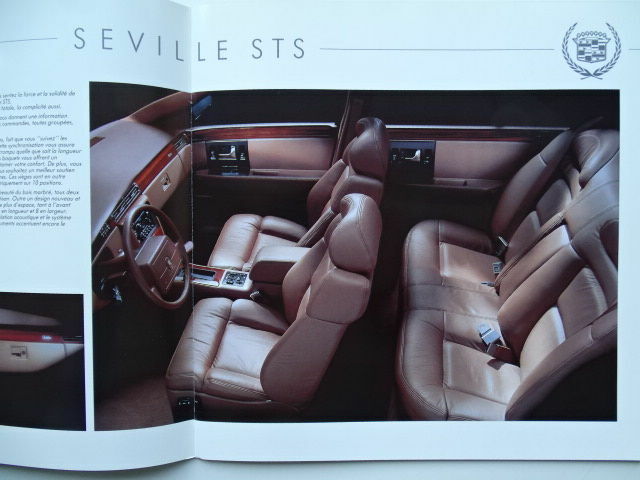 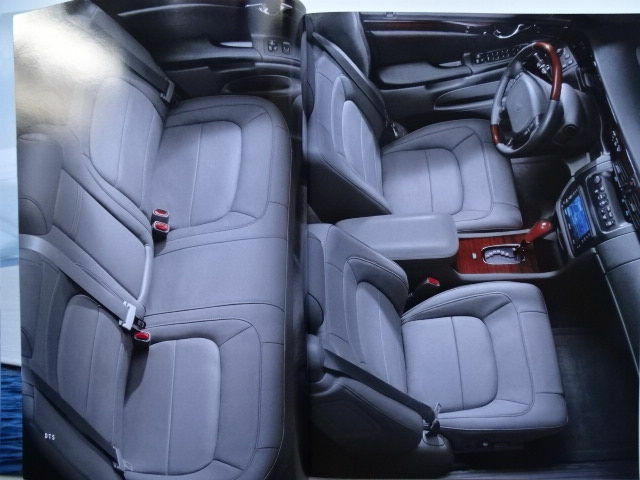 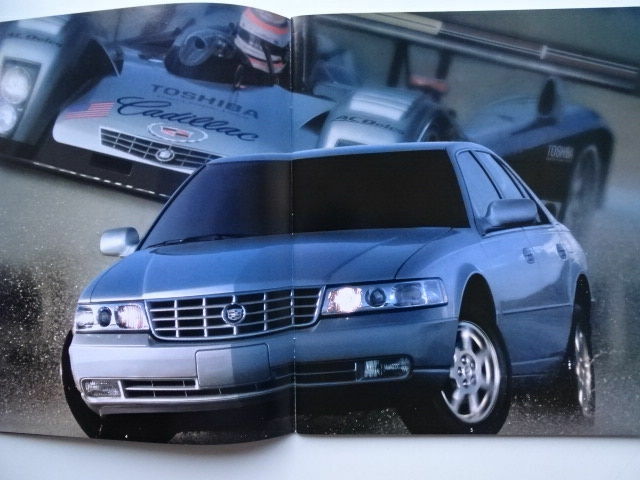 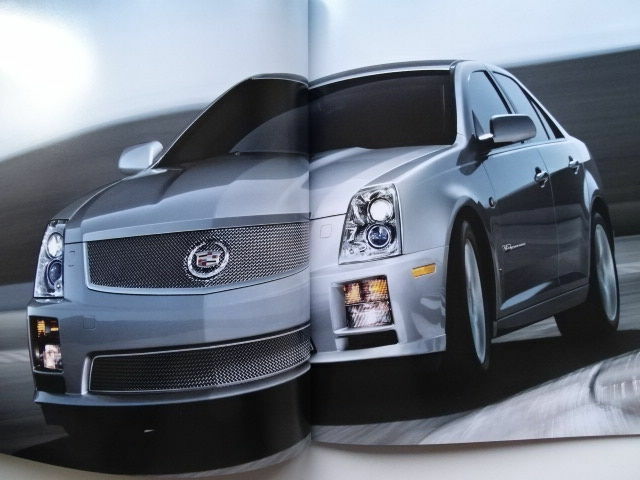 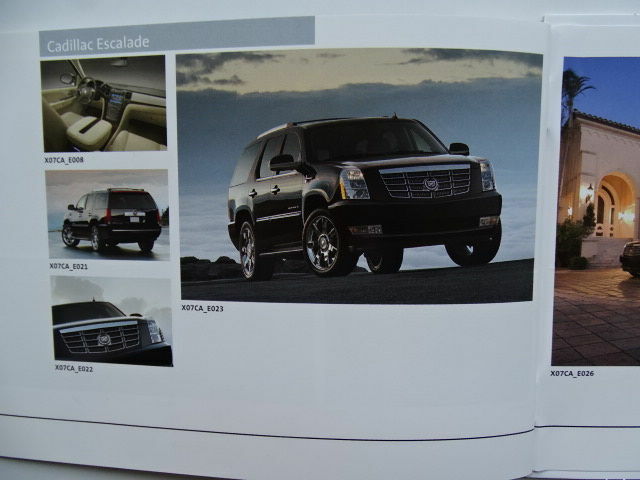 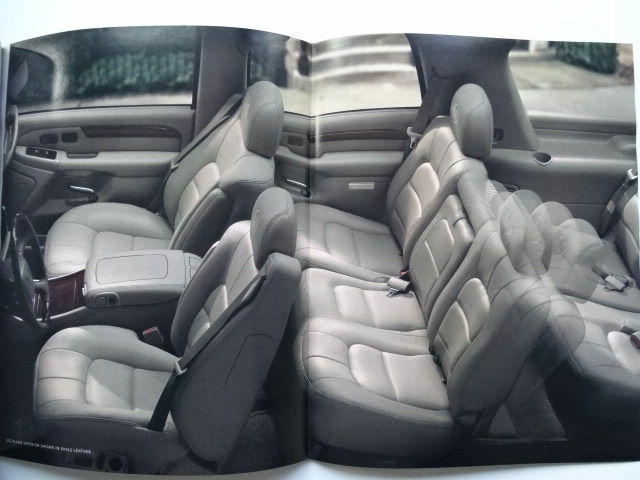 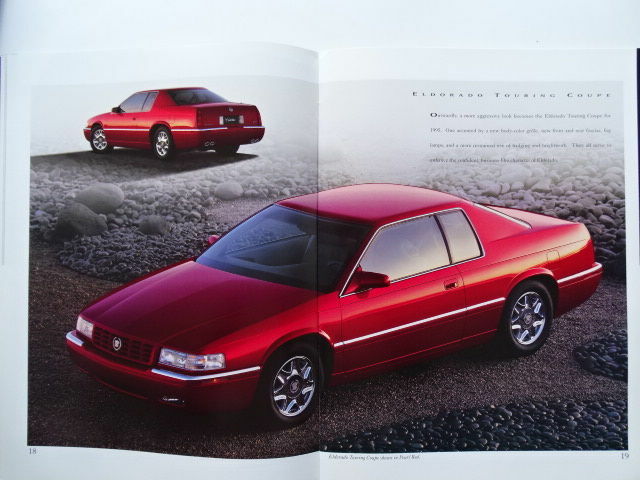 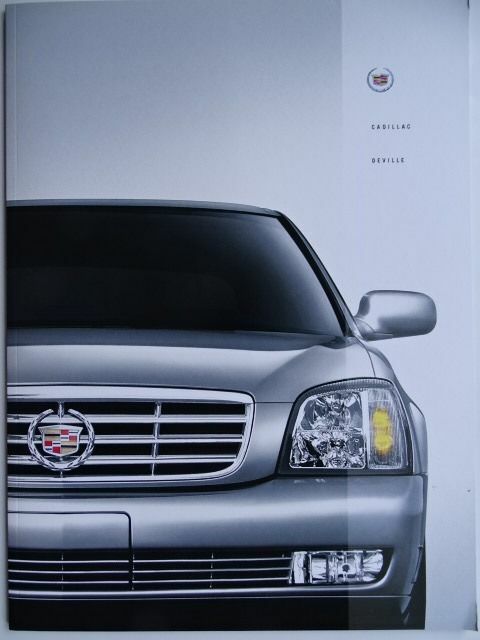 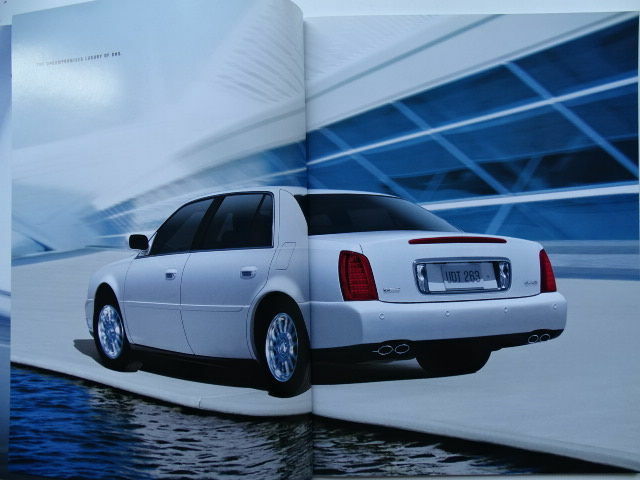 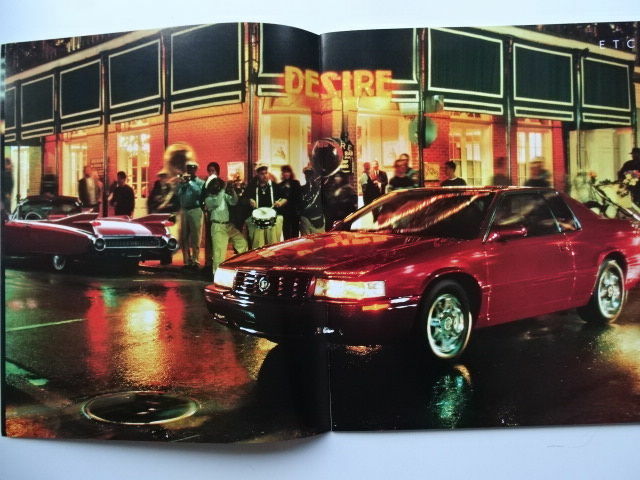 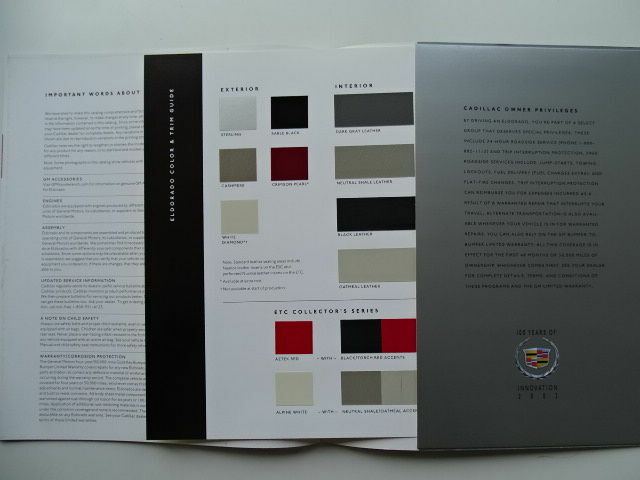 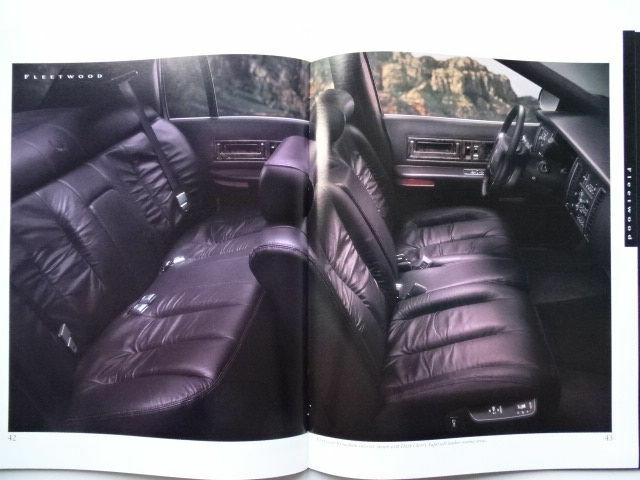 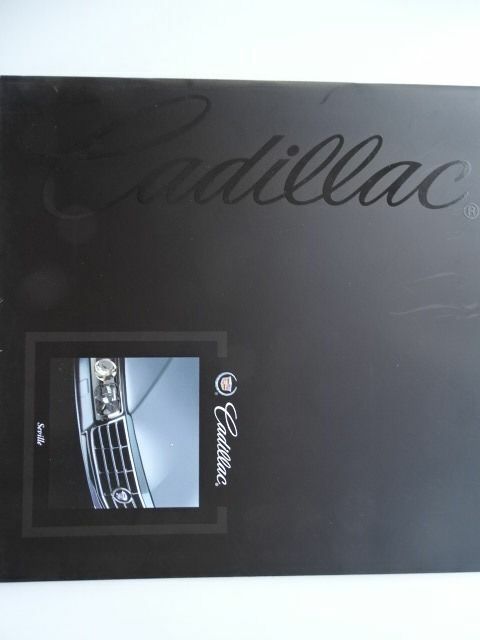 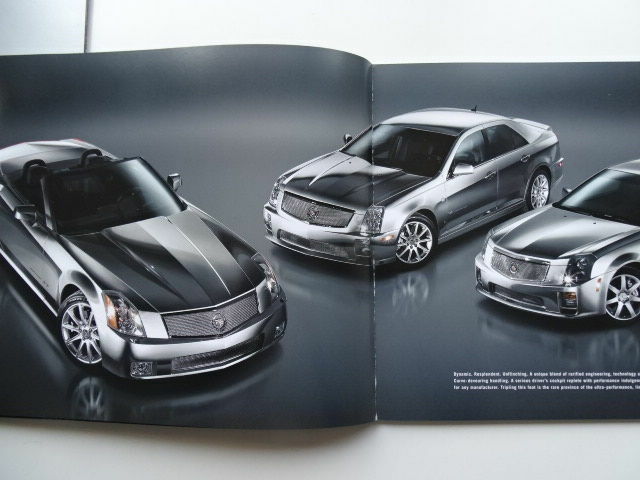 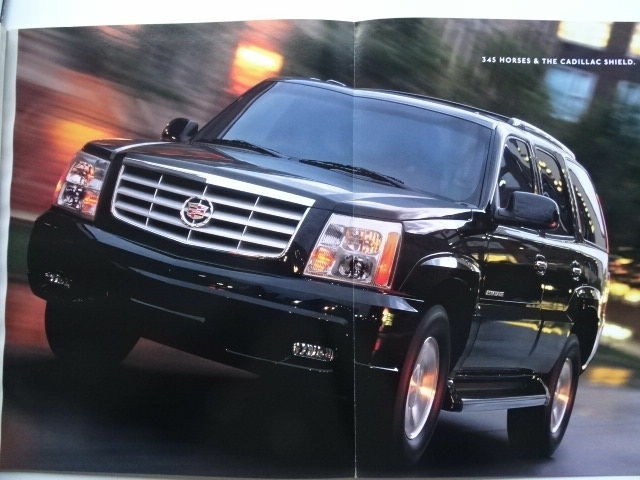 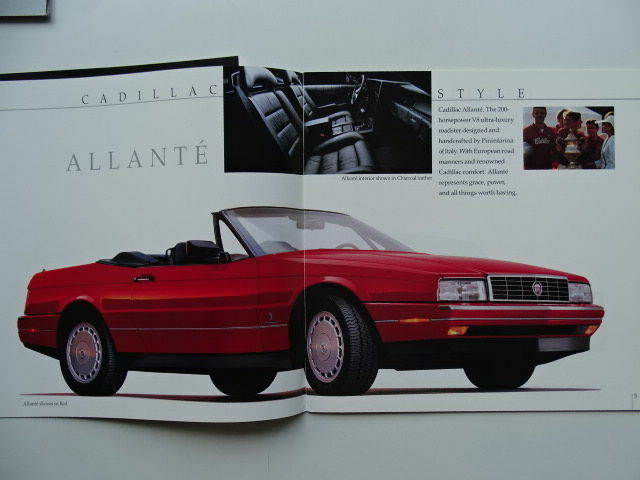 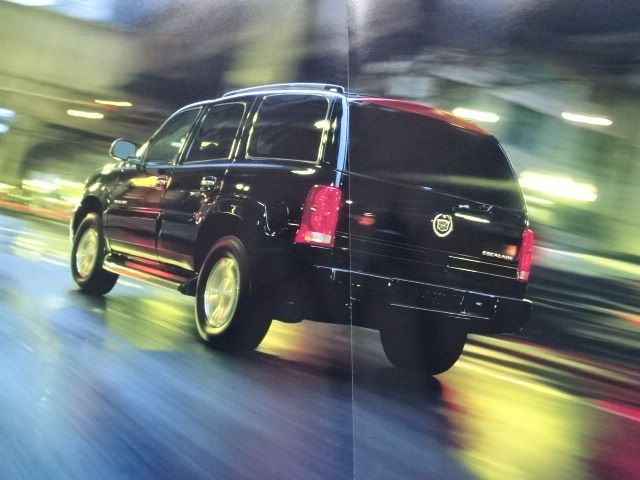 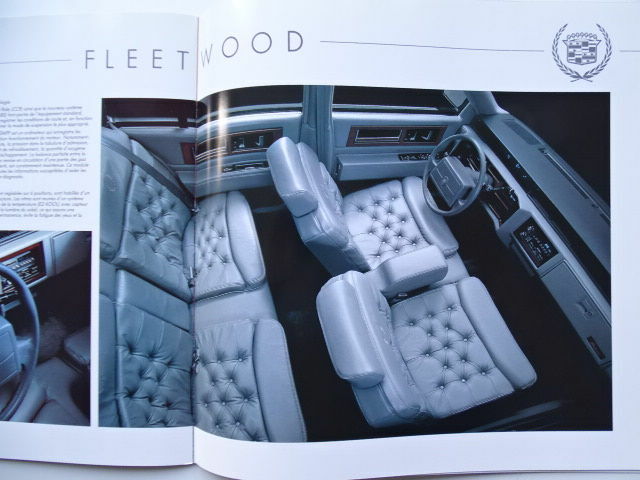 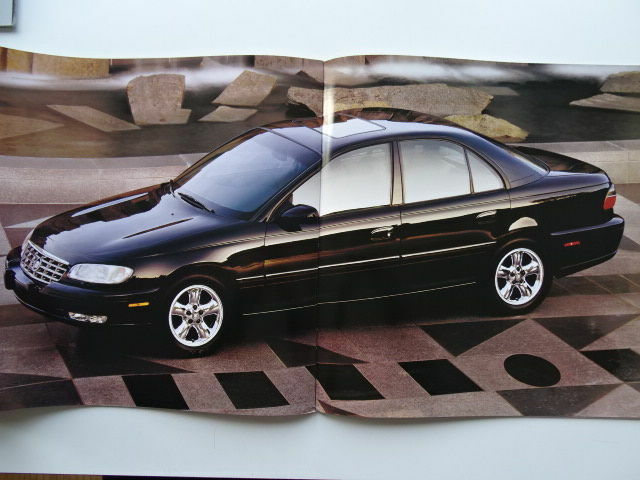 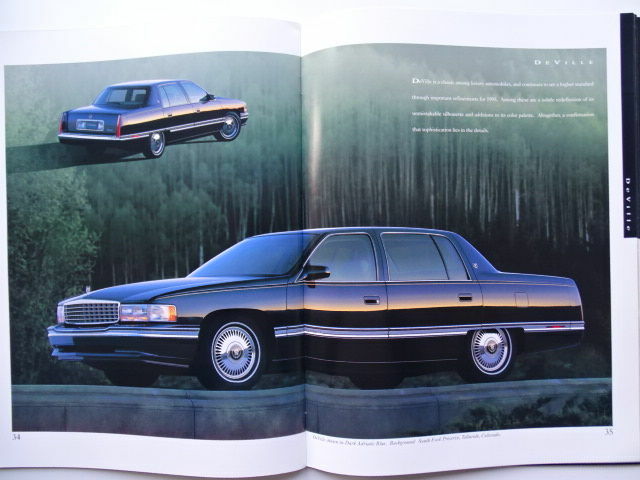 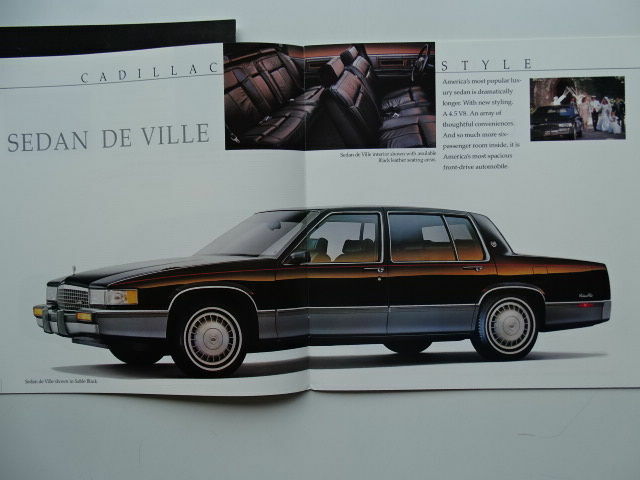 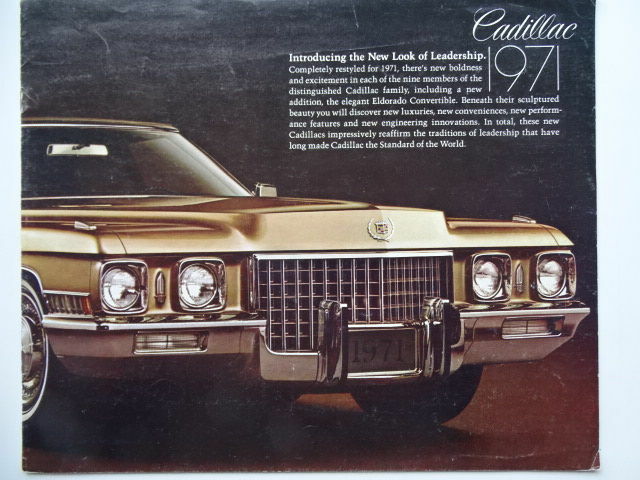 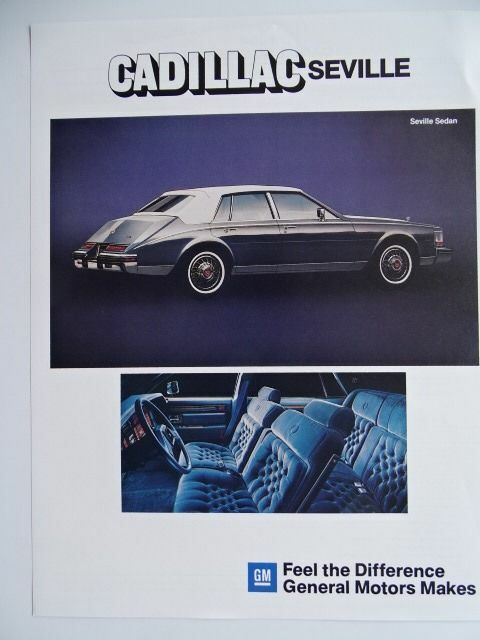 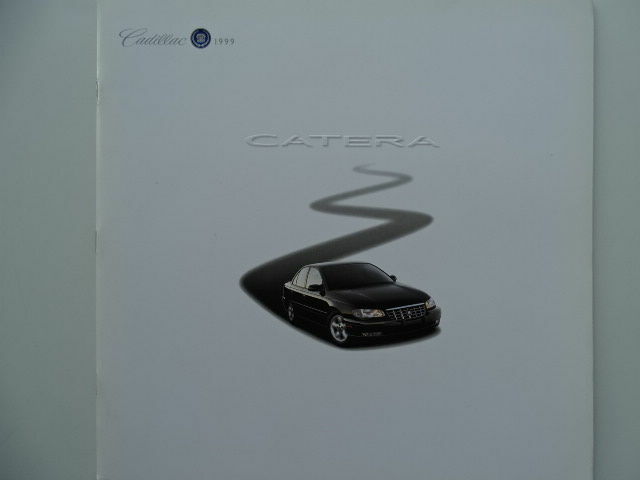 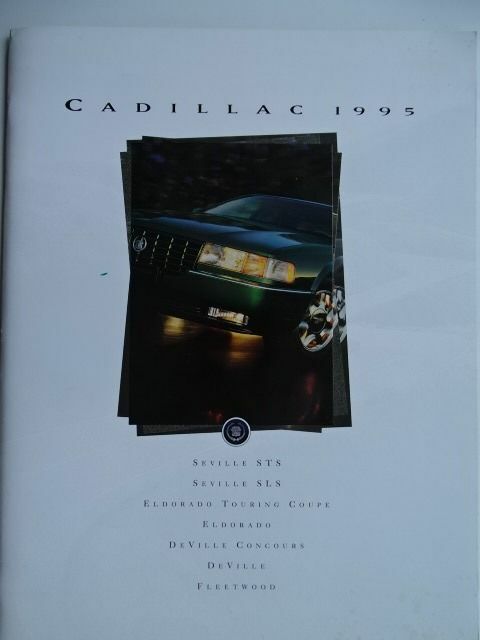 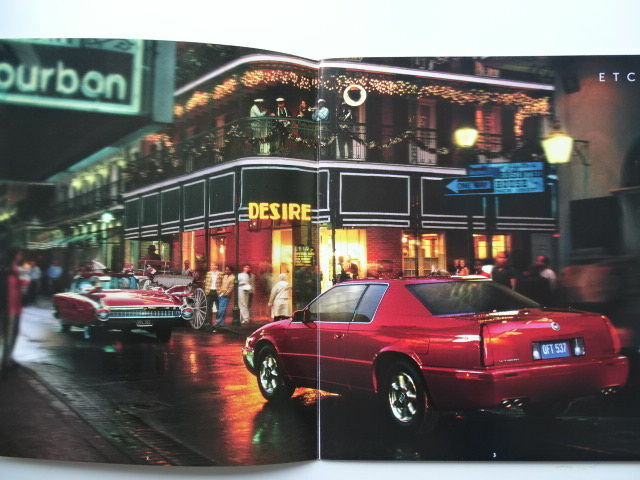 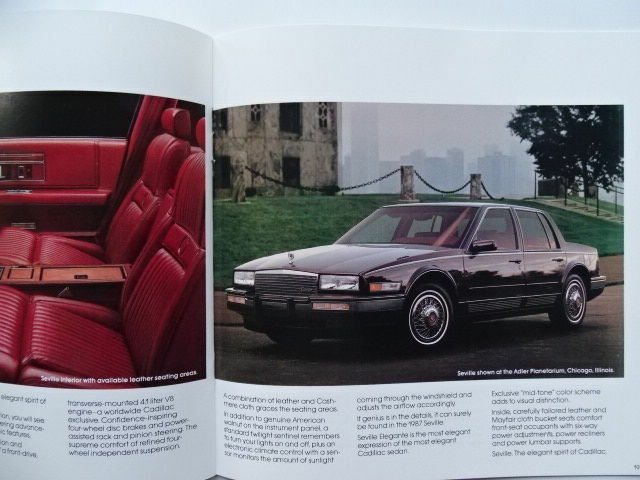 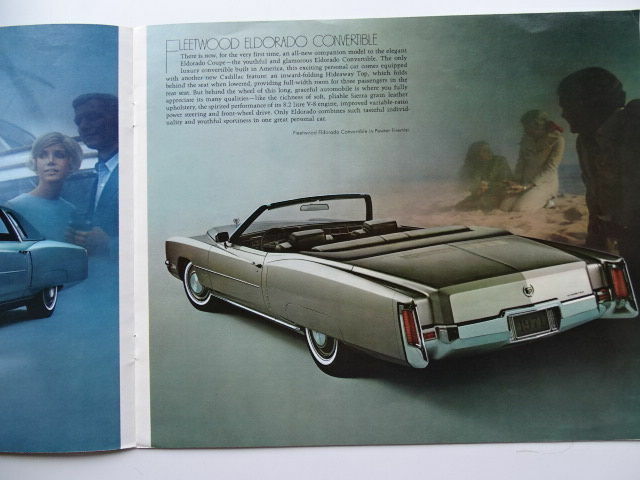 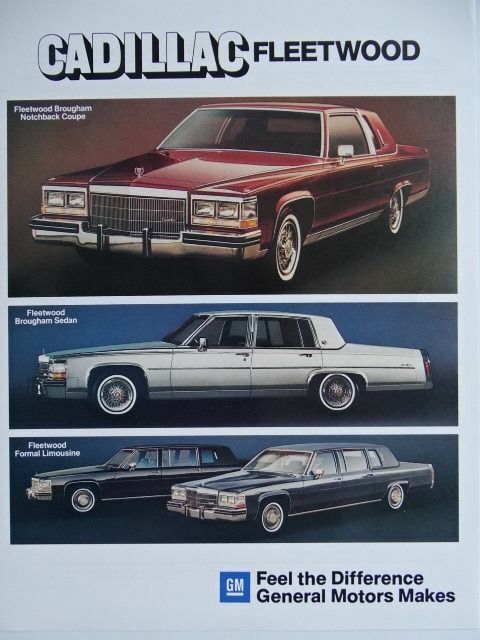 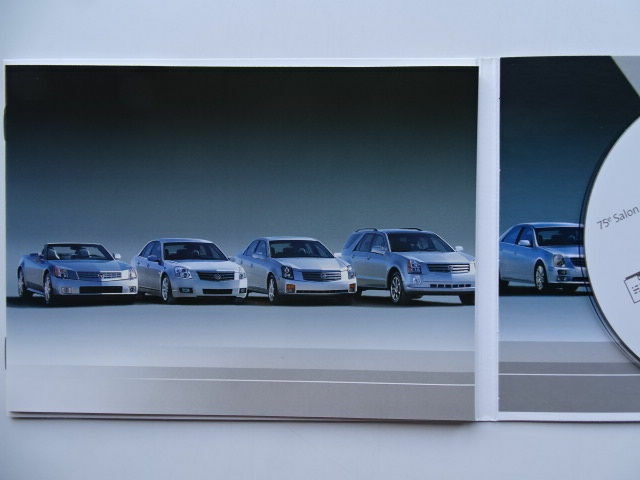 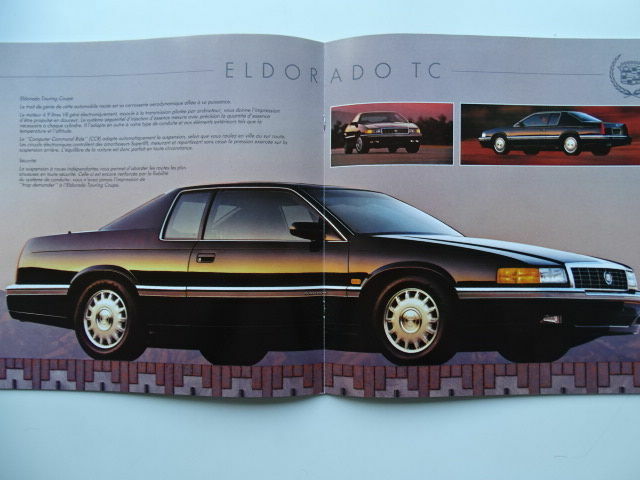 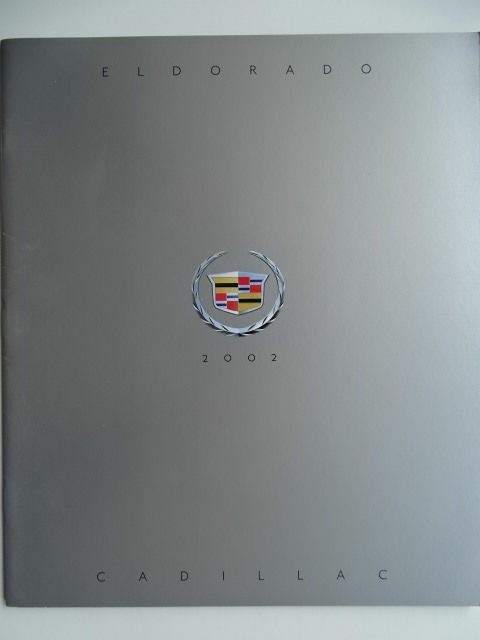 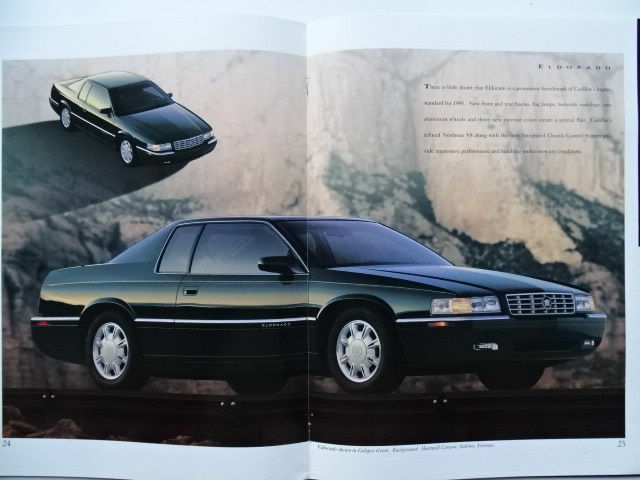 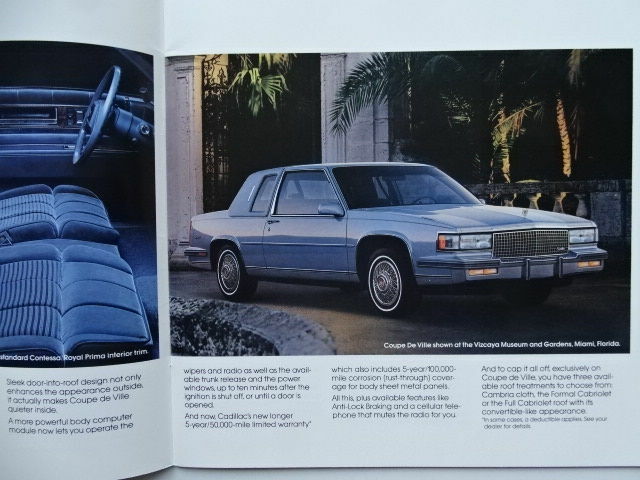 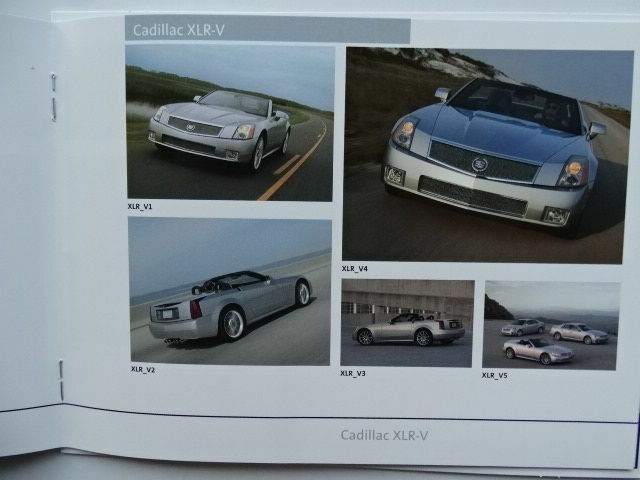 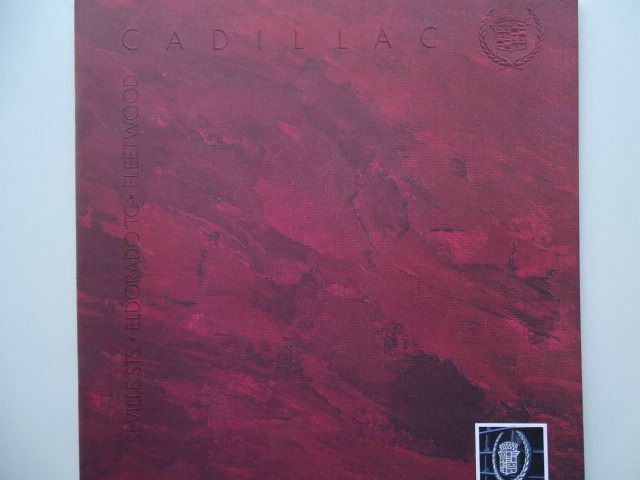 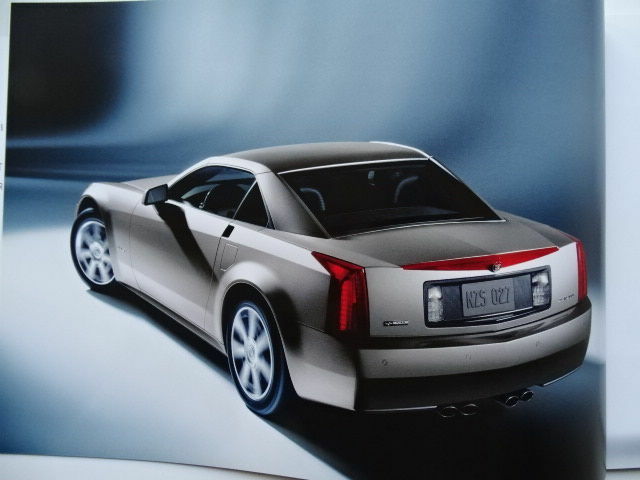 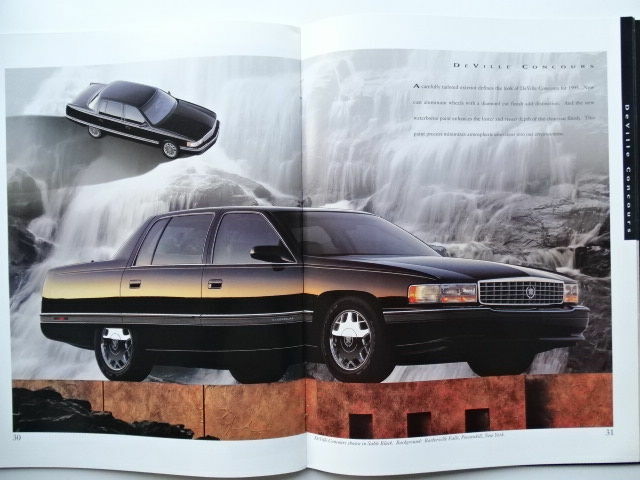 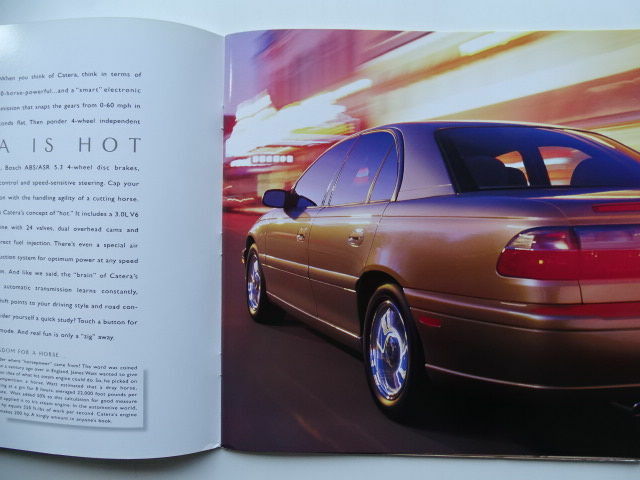 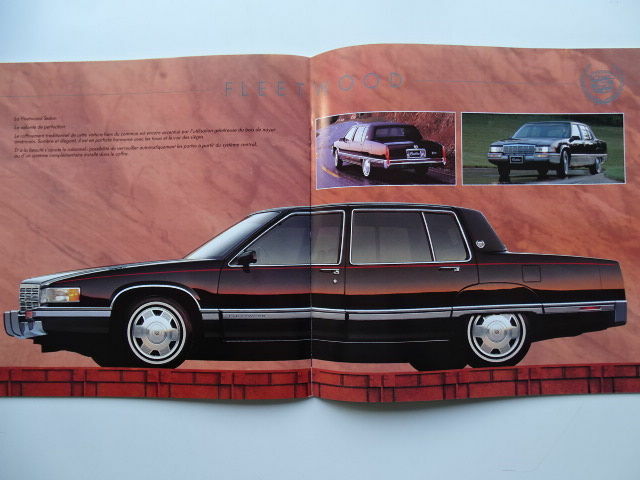 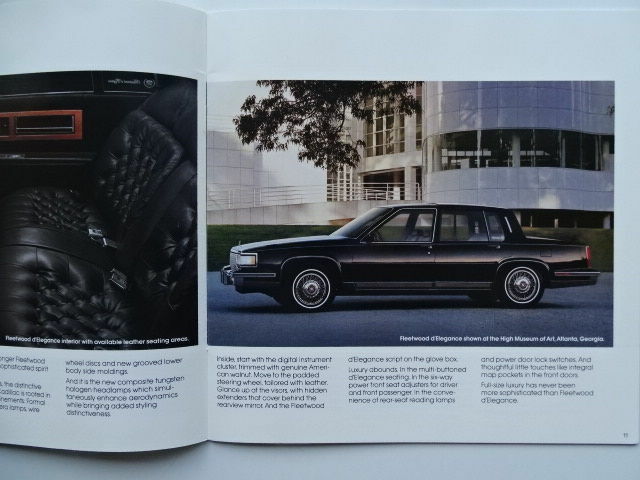 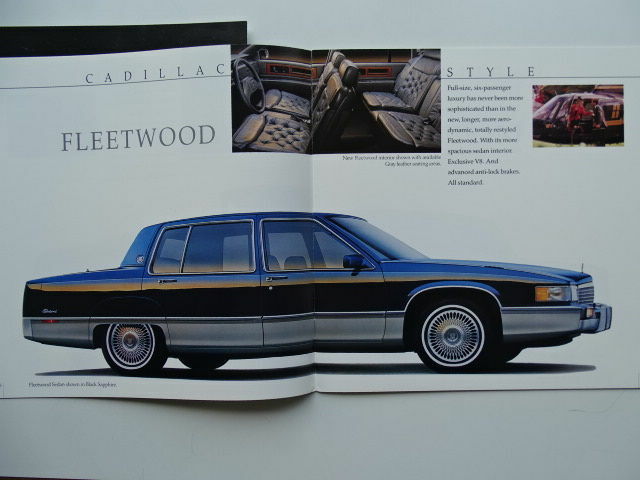 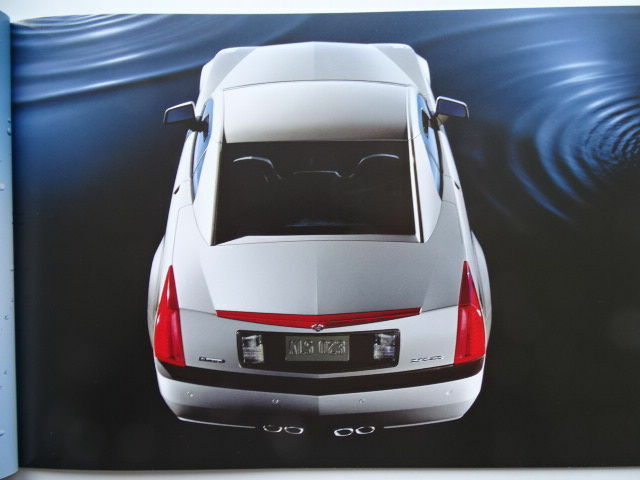 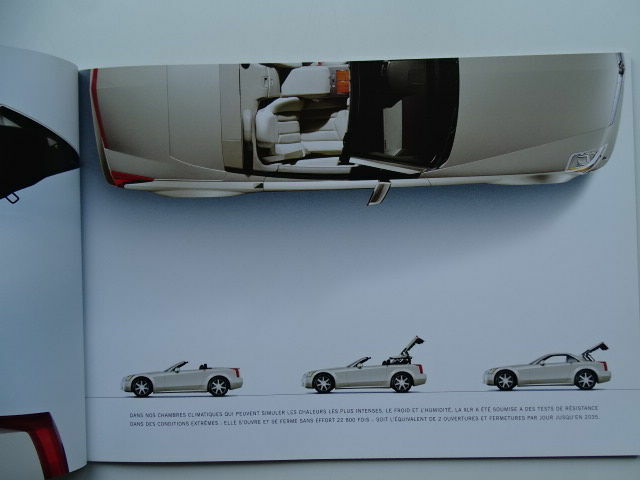 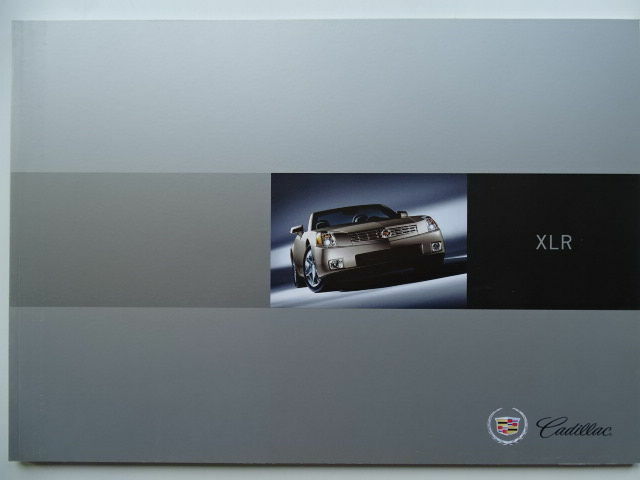 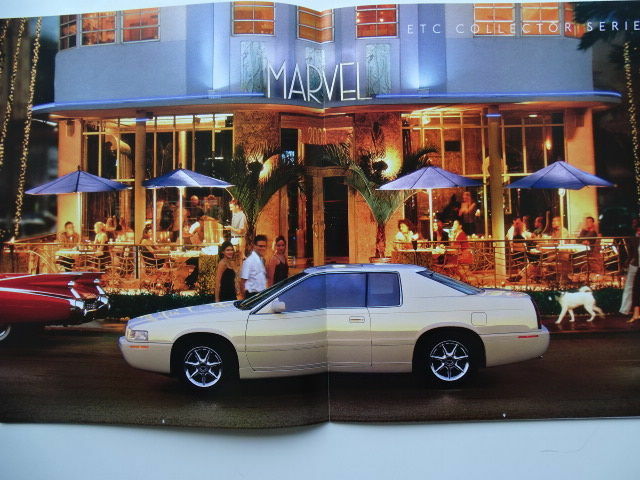 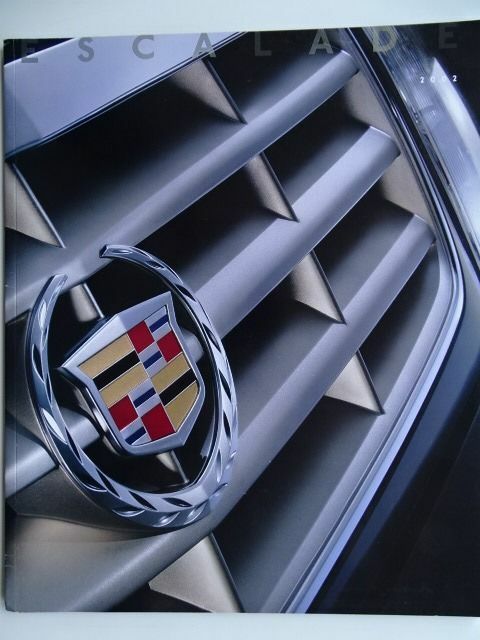 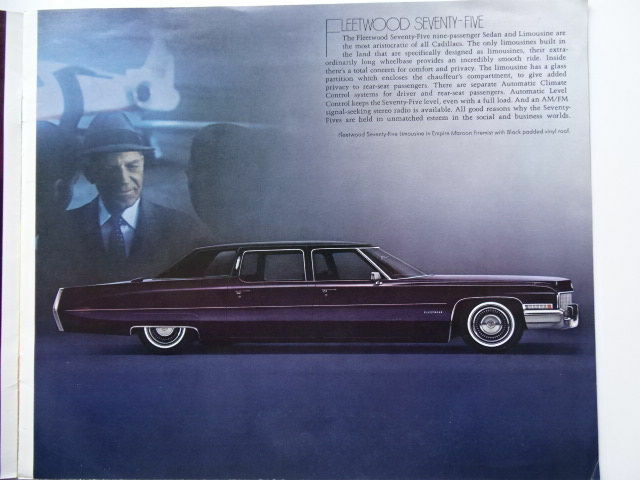 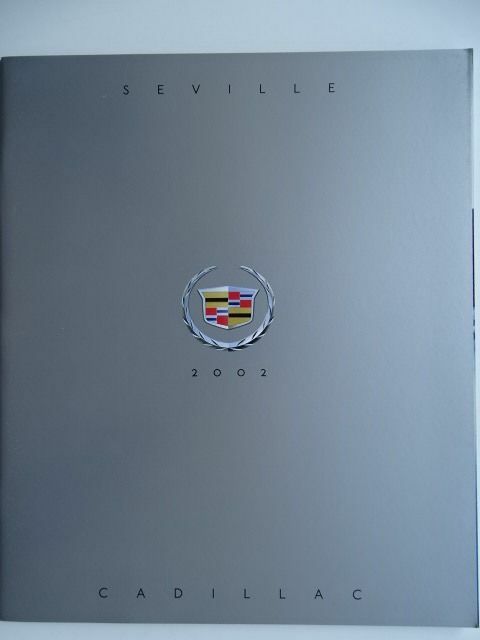 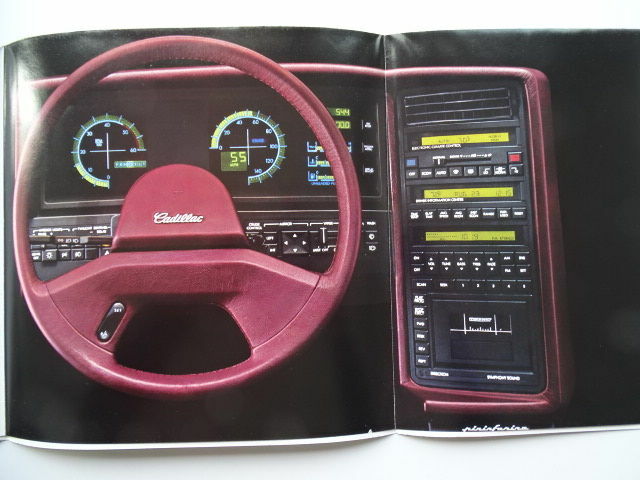 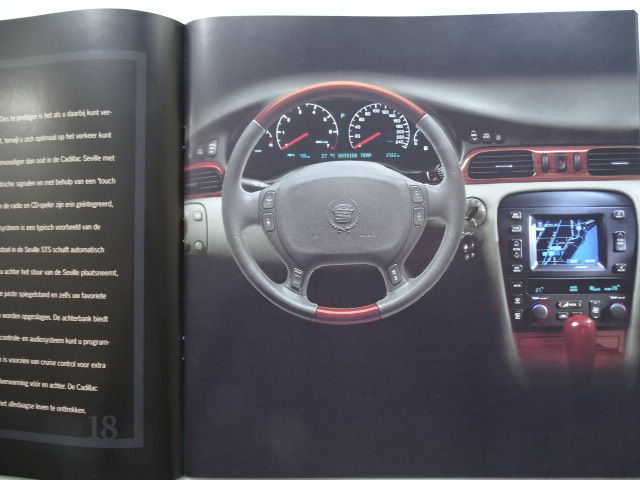 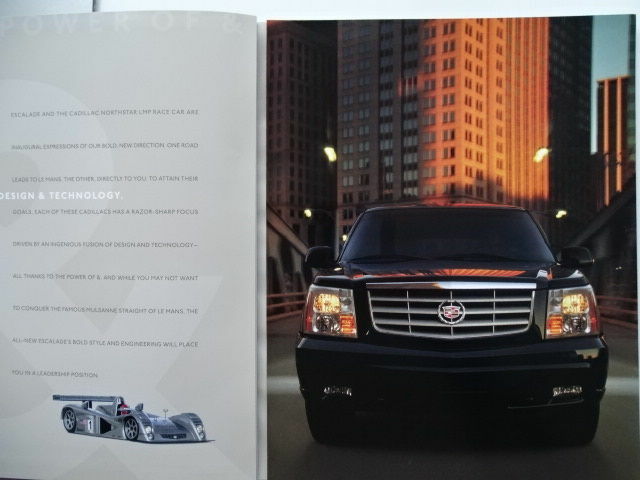 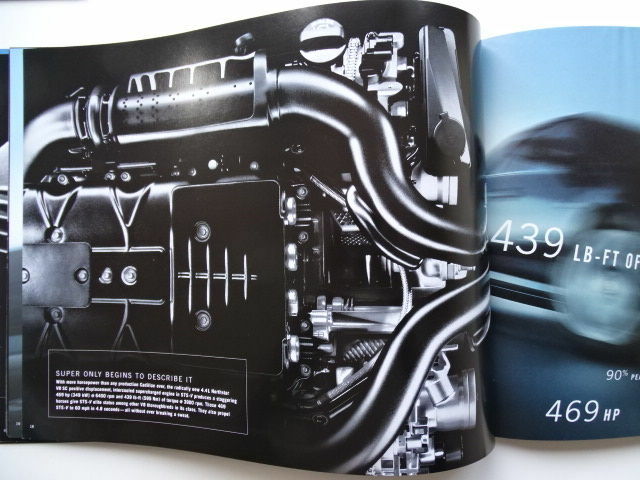 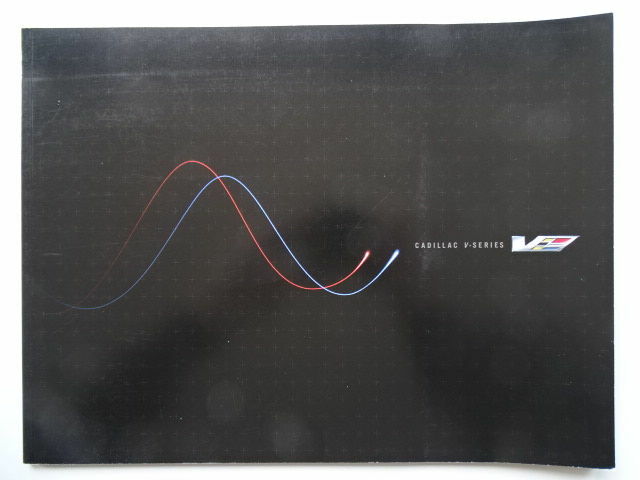 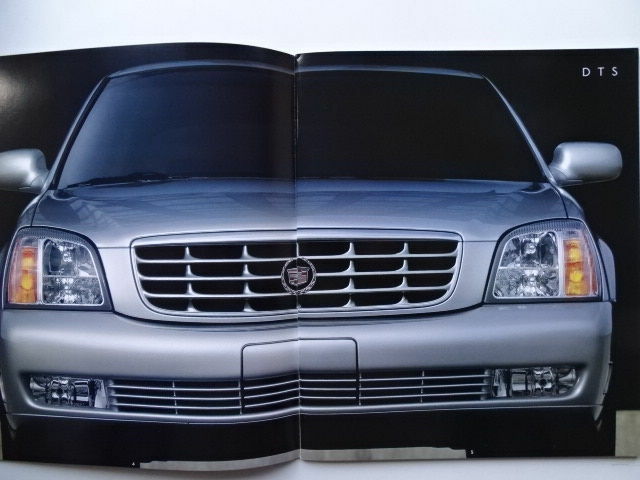 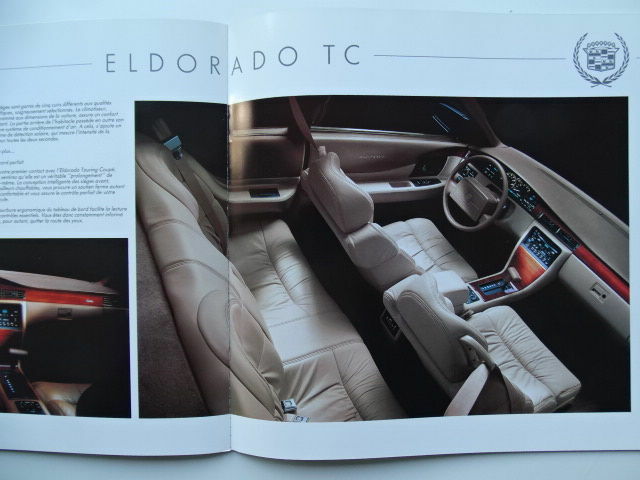 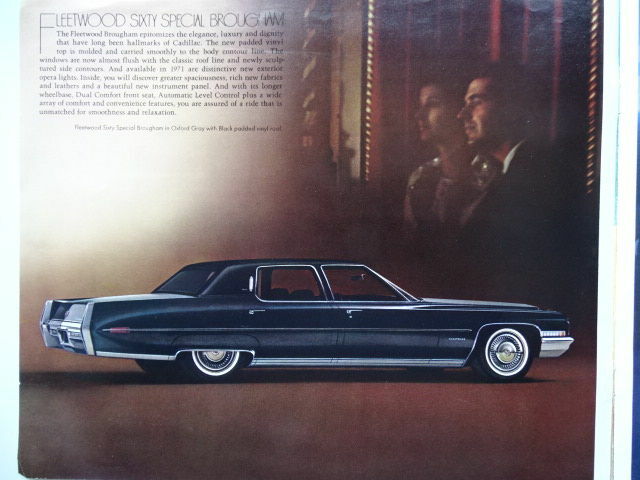 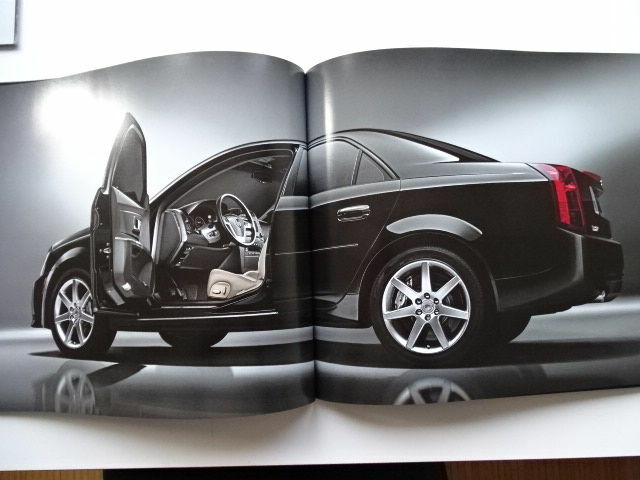 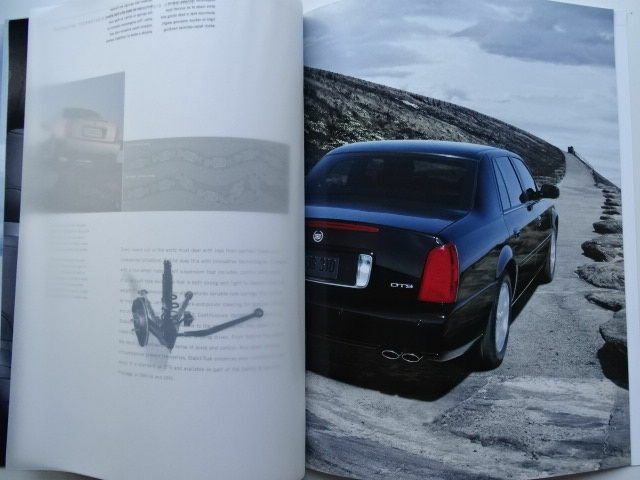 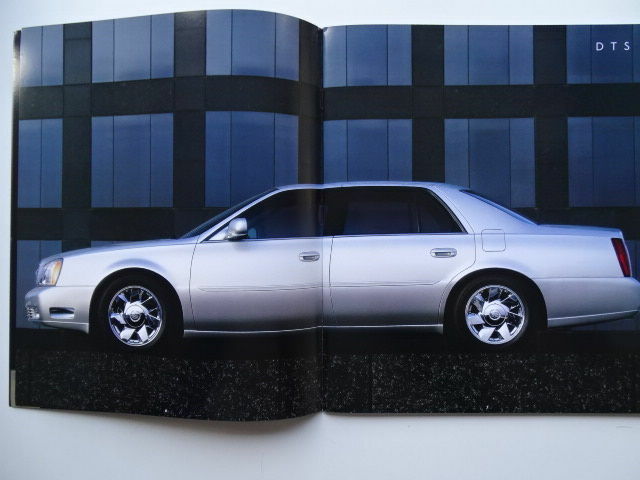 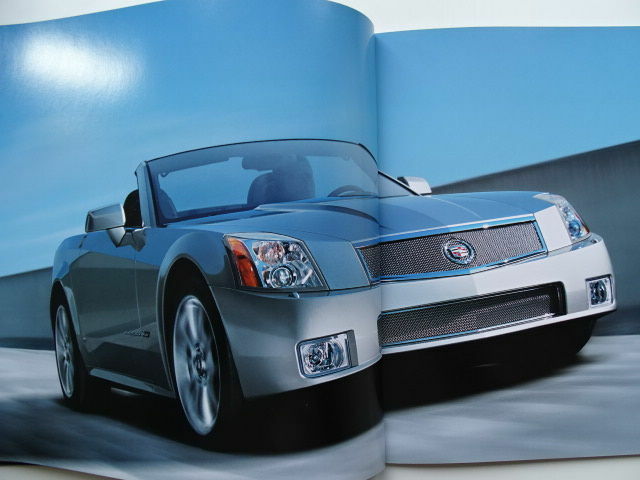 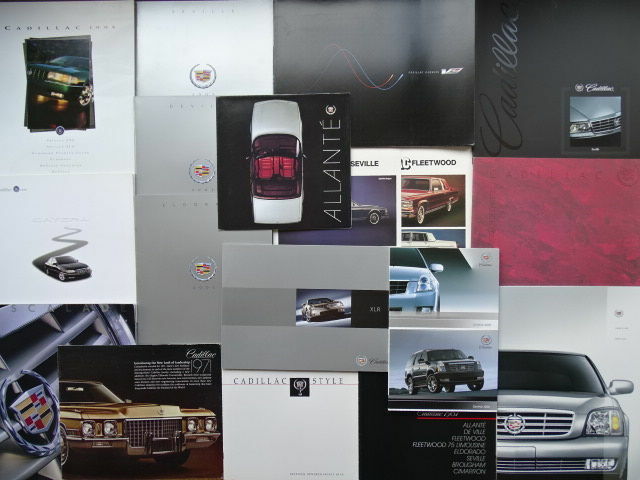 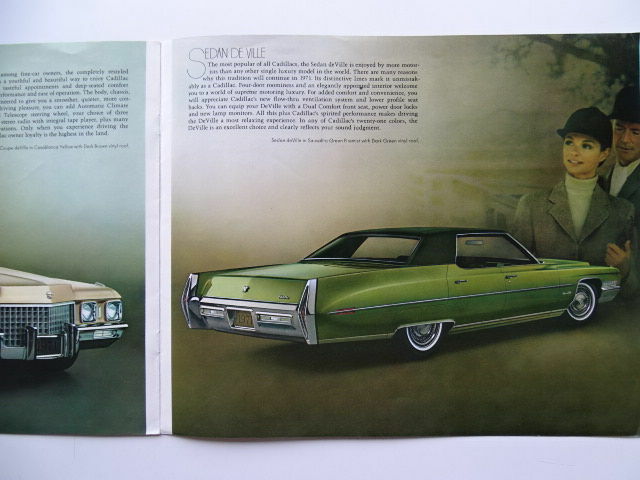 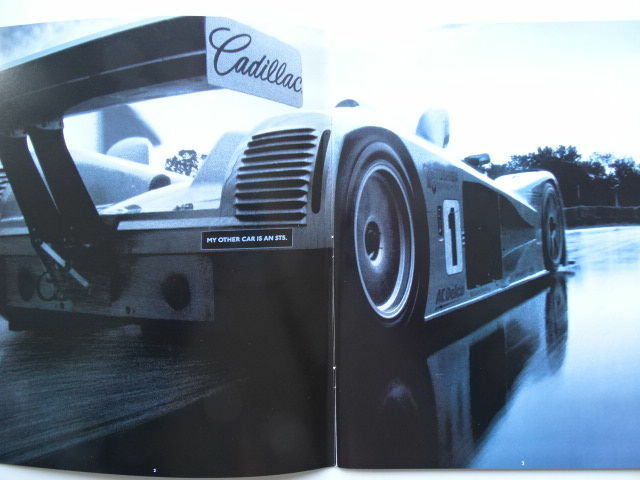 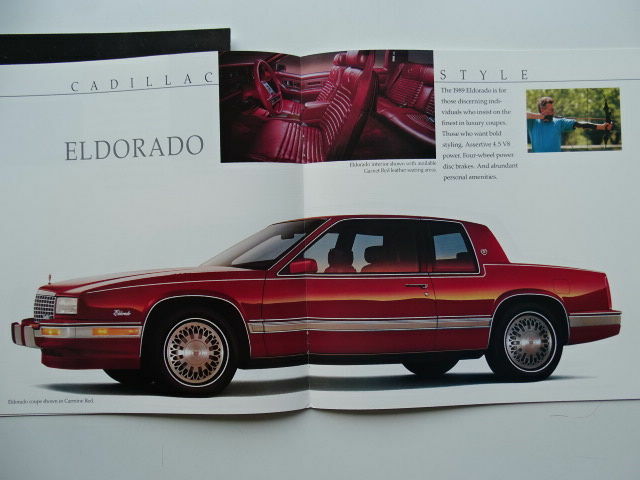 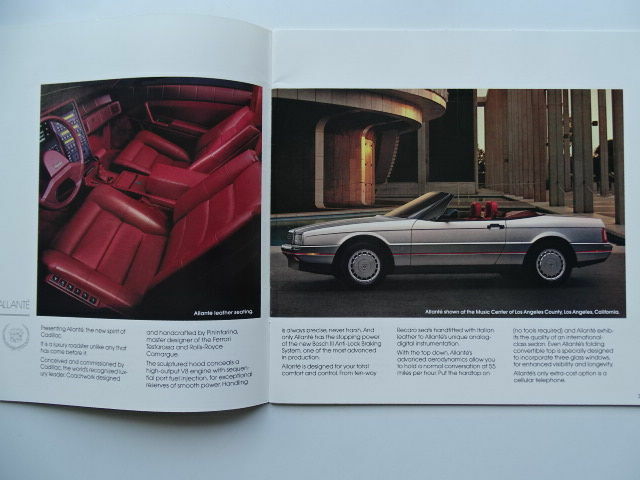 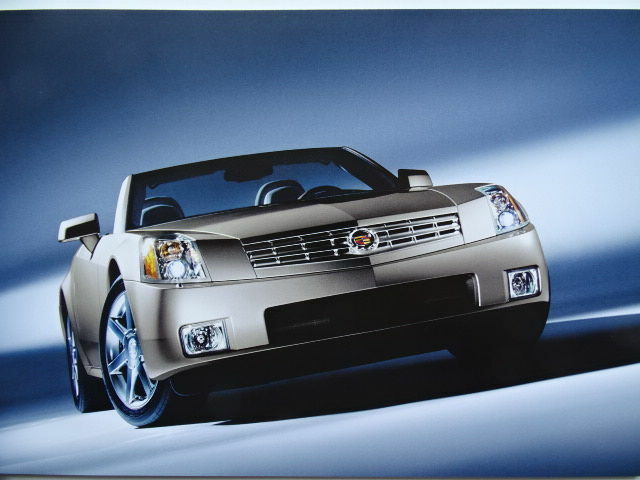 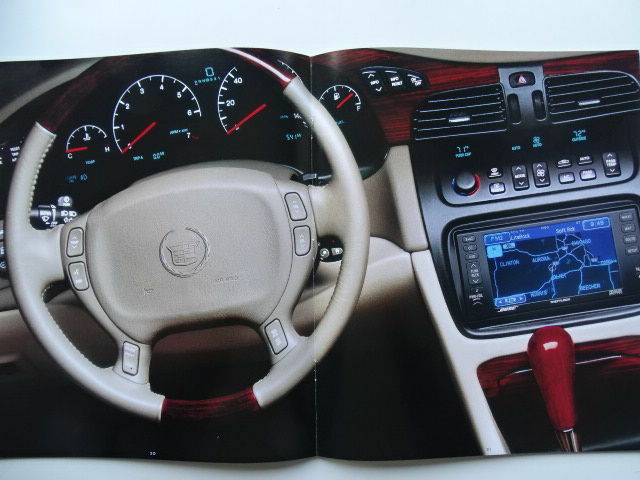 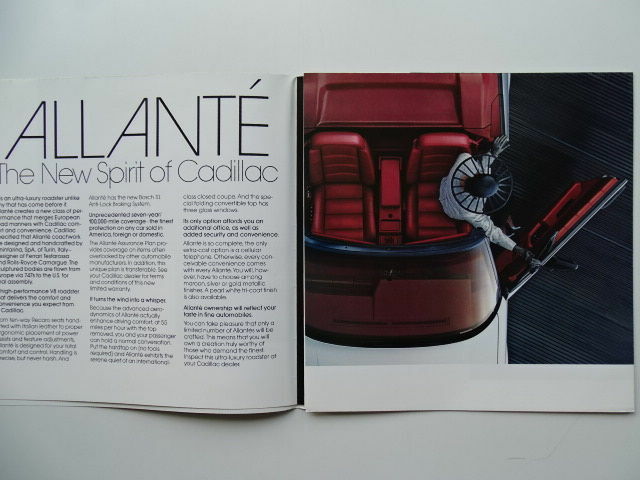 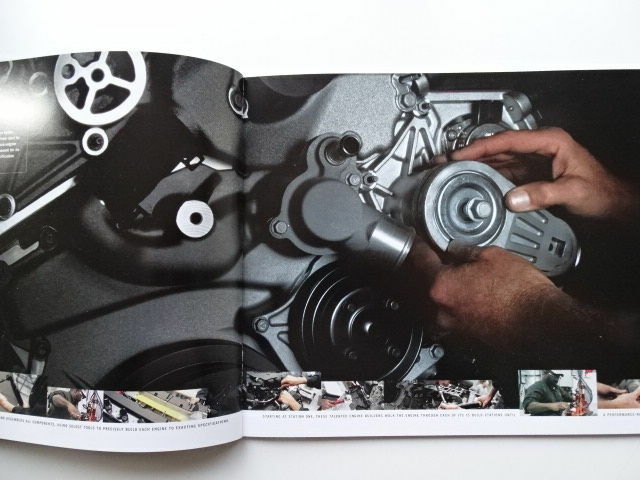 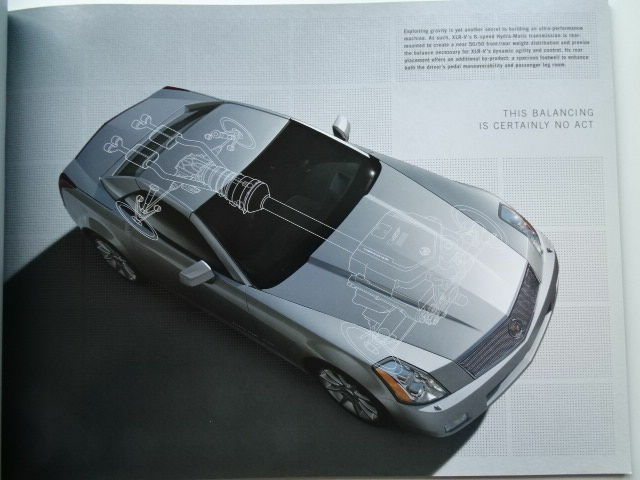 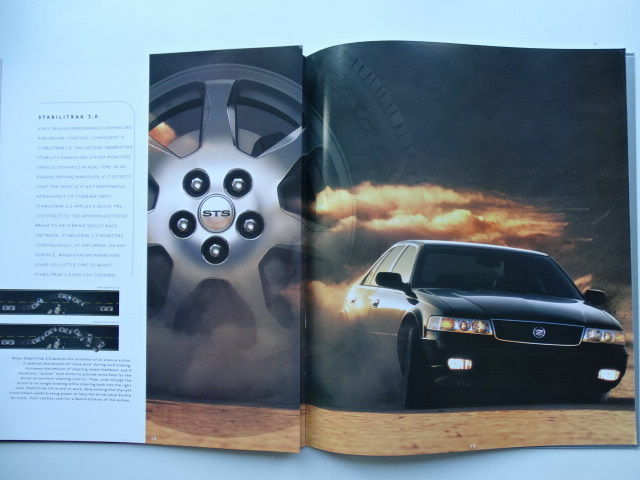 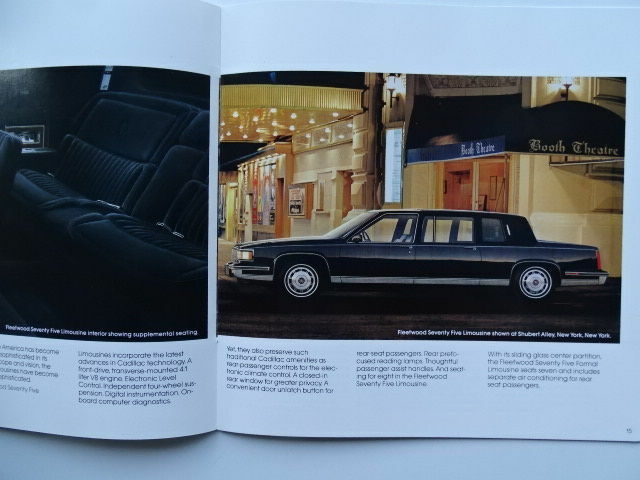 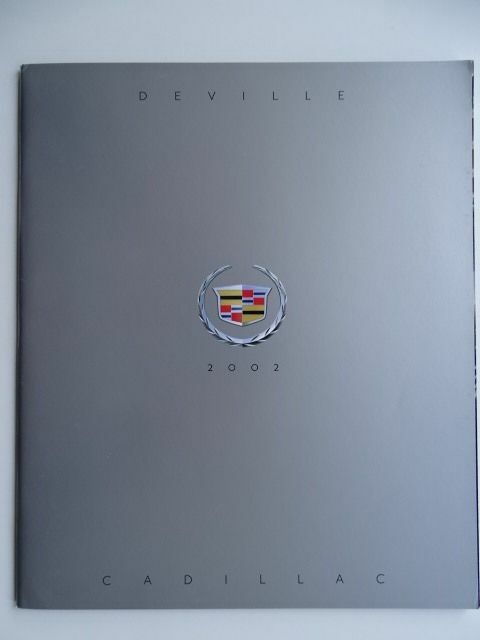 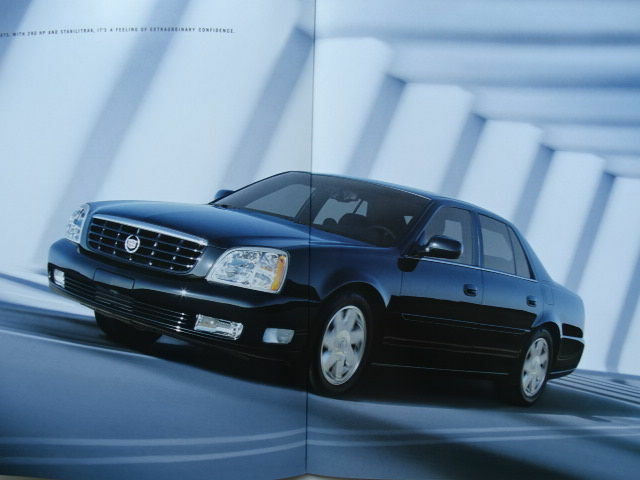 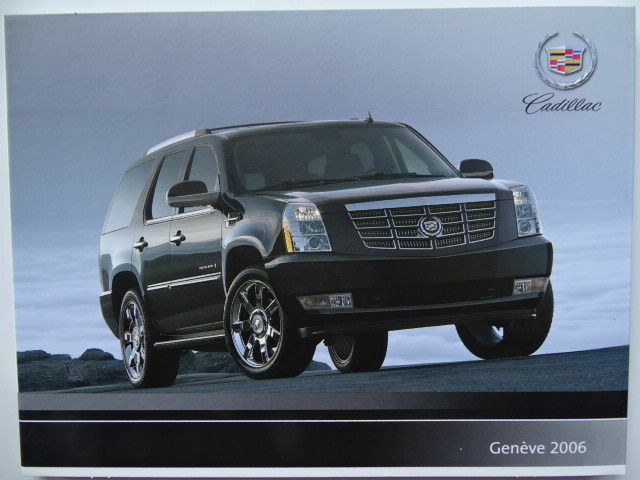 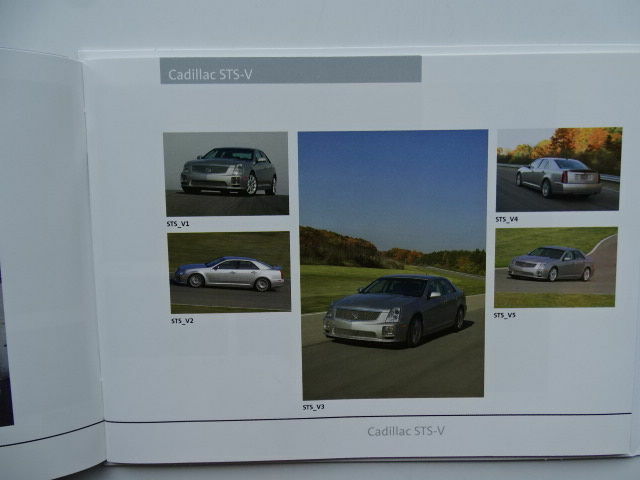 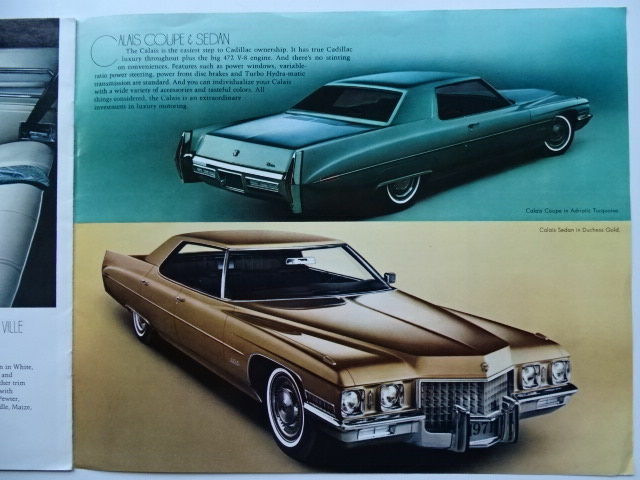 Here is an interesting mixed lot of 19 original sales brochures for various Cadillac models between 1971 and 2006. 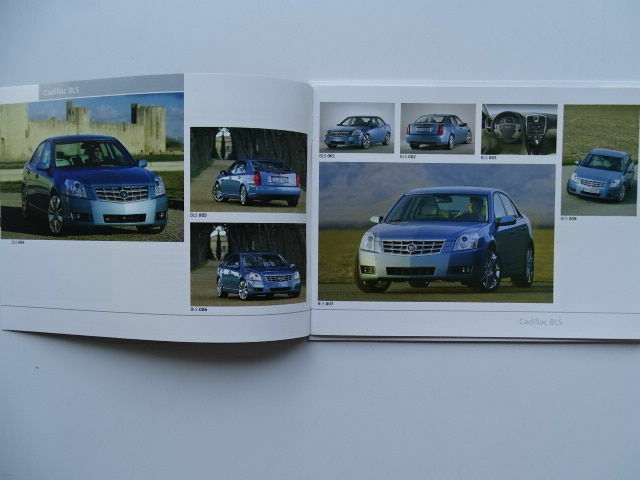 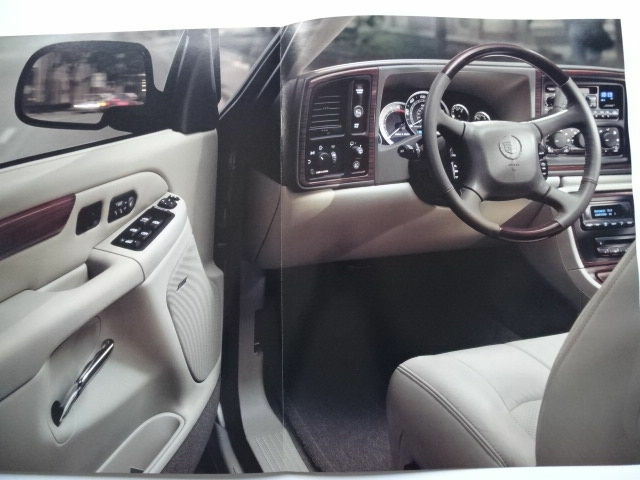 Many brochures are oversized, thick and heavy hence a total net weight of about 3,5 kilos ! 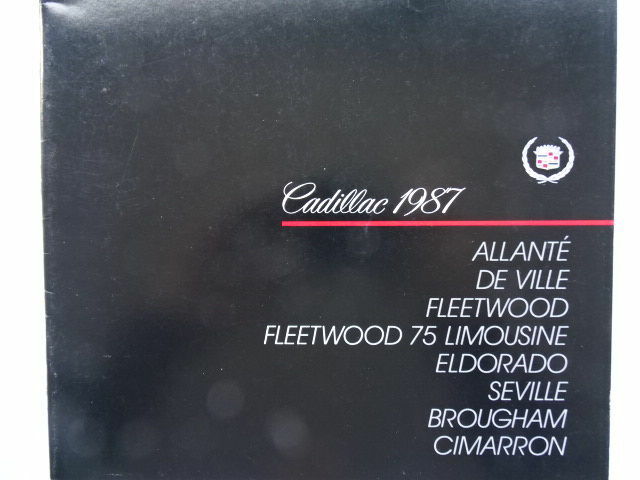 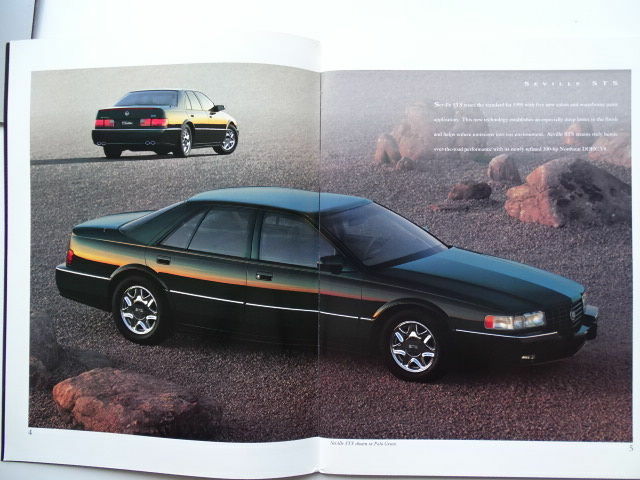 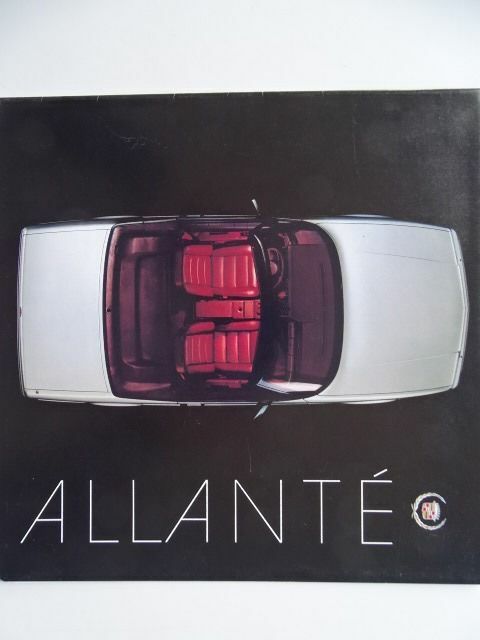 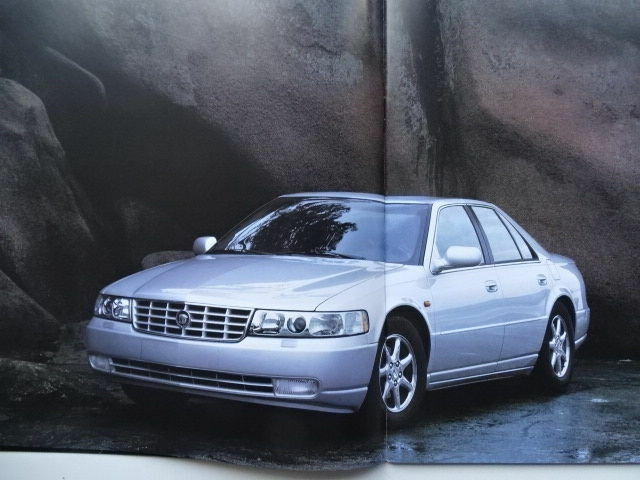 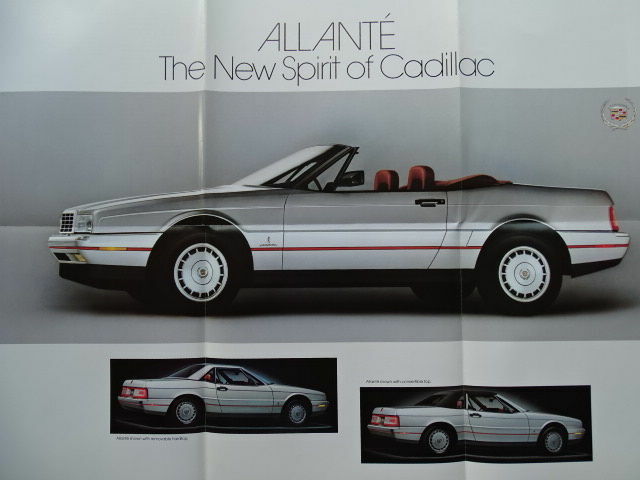 This lot is including the following : Cadillac Seville, Deville, Escalade, SRX, BLS, CTS-V, XLR, Allante, Fleetwood, Eldorado, Brougham, Cimarron, Catera, Eldorado Biarritz, Calais Coupé & Sedan, Deville Concours, Eldorado Touring Coupé, etc. 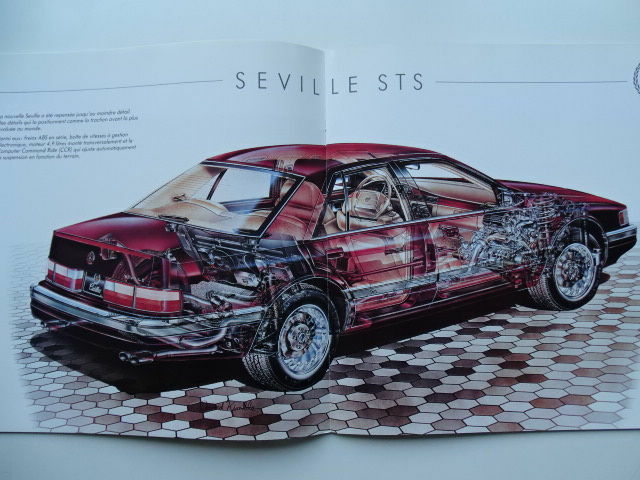 All items are mostly in very good condition, can be seen and eventually collected in Brussels or will be carefully packaged for shipping with registered mail. 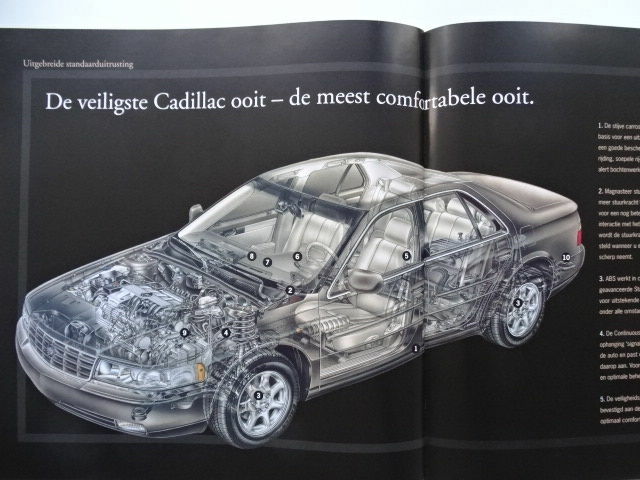 Snel opgestuurd. 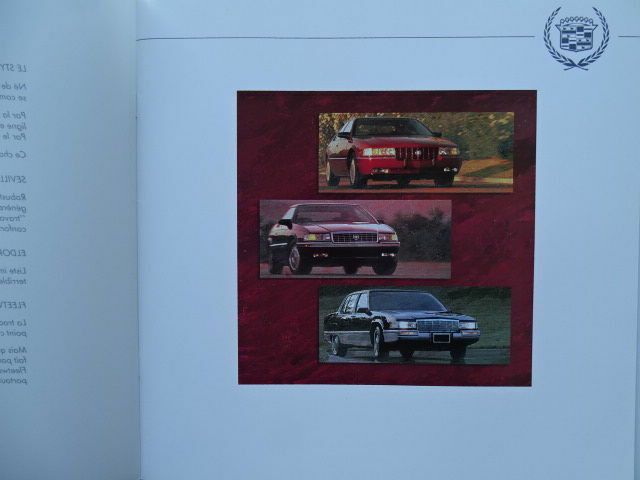 Keurig verpakt en volgens beschrijving . 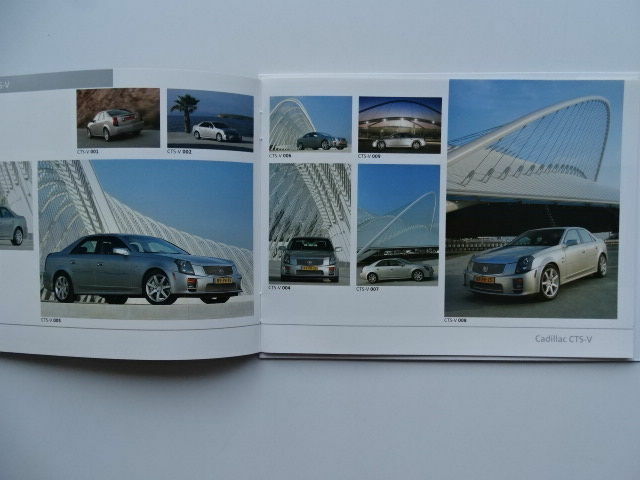 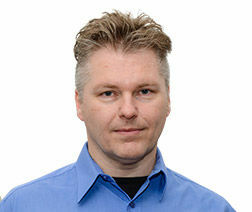 I like the Photos ,they are so great Thank You. 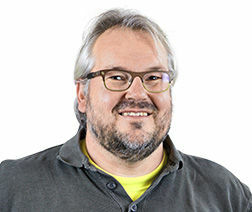 Zeer nette verkoper,was verschrikelijk goed verpakt. 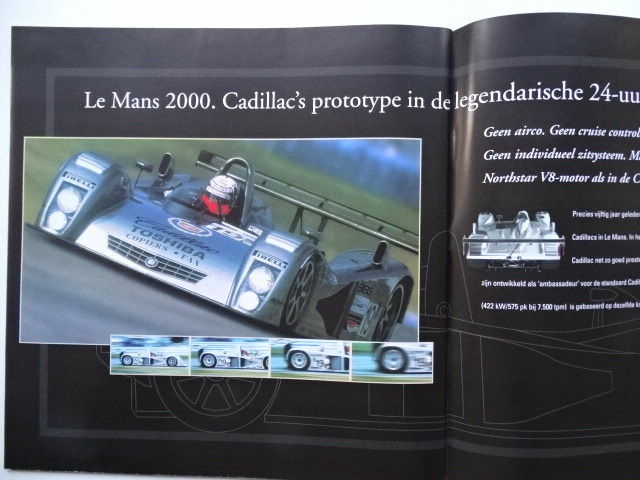 Very fast delivery ! 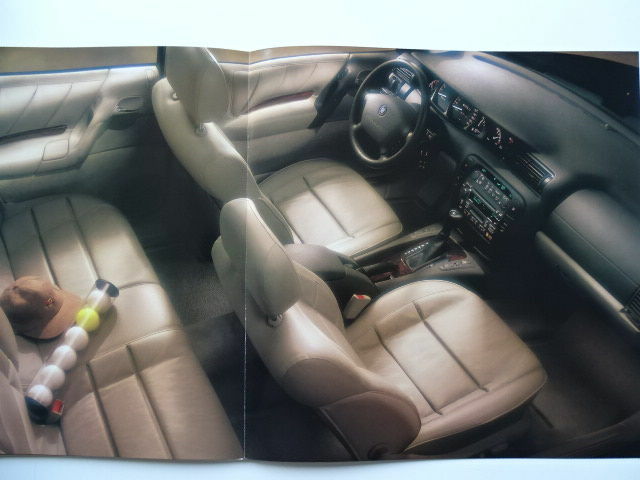 items are in very good condition as described. 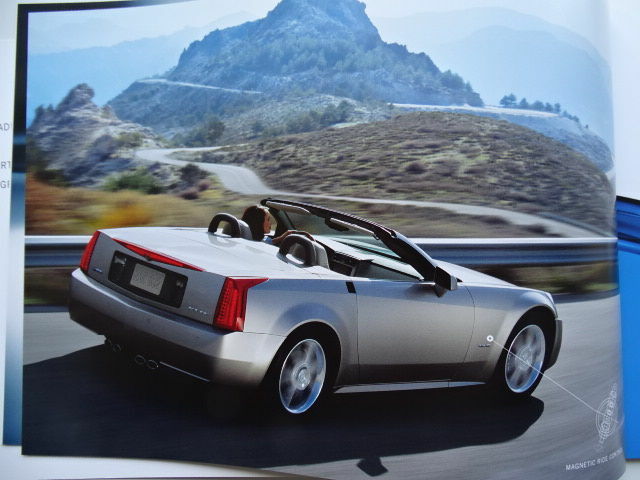 Tout OK. Parfait comme toujours. 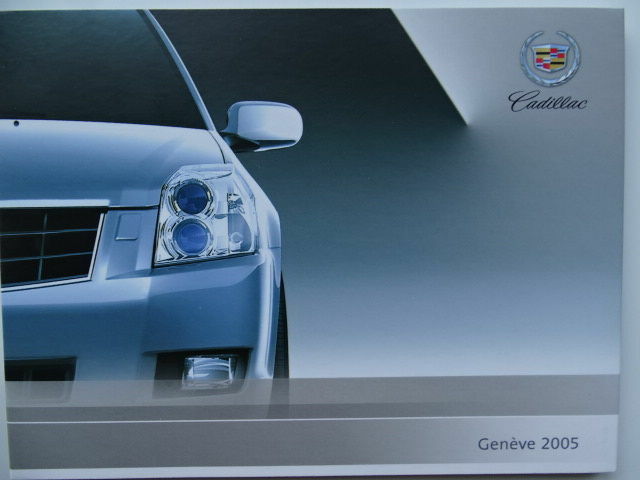 tant pour les documents que pour l'emballage. 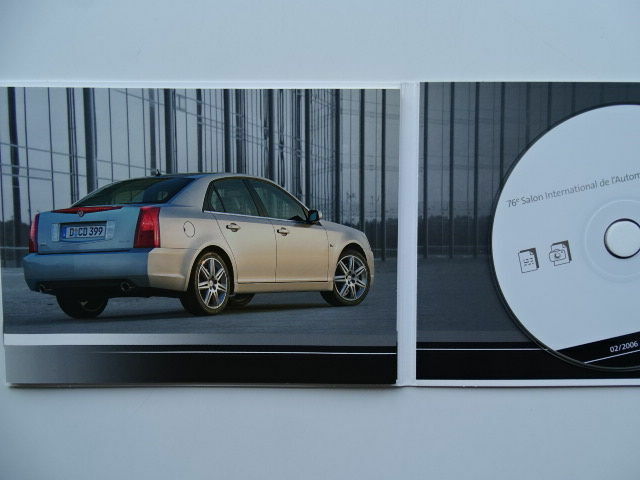 Snelle levering , product zoals omschreven. 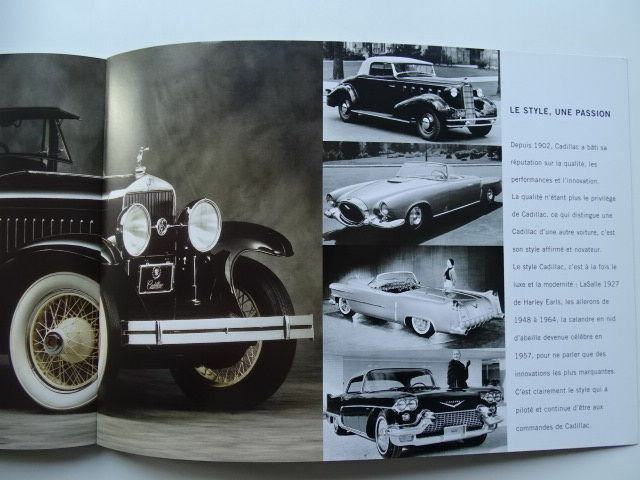 Objets en très bon état, bien emballés et expédition rapide! 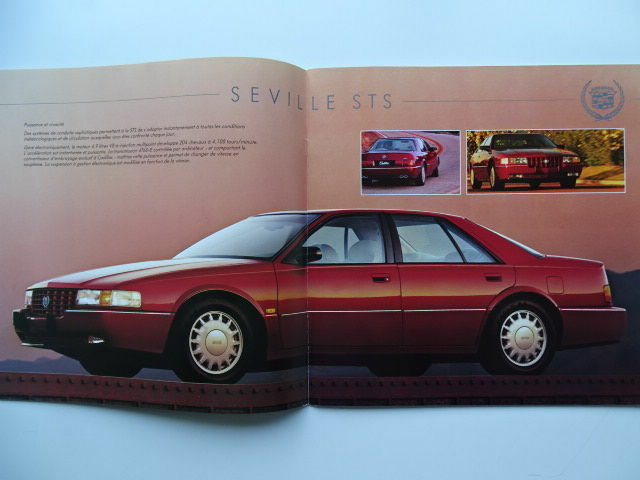 Lot conforme à la description et bien emballé.